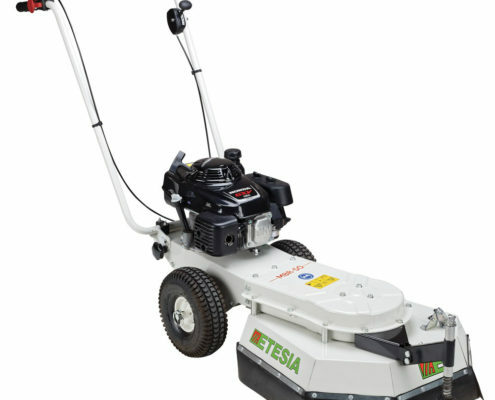 Etesia has launched the MBR50 – a pedestrian mechanical weed, which offers an environmentally friendly method of weed, moss and algae removal from footpaths, pavements and other hard surfaces. The MBR50’s special brushes not only remove the offending weeds and moss, but also remove the cause; organic detritus that harbours the moisture that allows the growth. Moisture that can lead to spalling on hard but poorly maintained surfaces. Chemical use is highly controversial and topical and any way of reducing it is welcome. 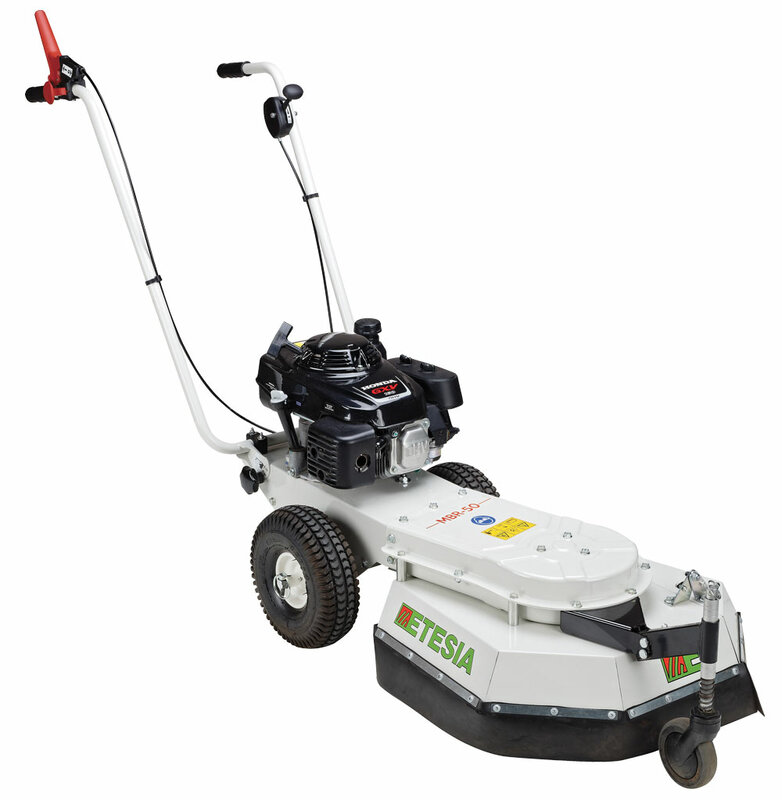 Ideal for use on block paving and tarmac, the Etesia MBR50 brushes supplied can be adjusted to tackle the most stubborn infestation. Folding side guard that makes it easier to work on pavement edges and passages close to walls. Metal brush that can be quickly changed with no tools. Honda engine with an exceptionally long life, which starts easily and makes less noise.